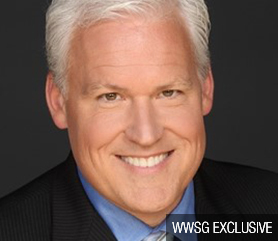 Matt Schlapp has more than twenty years of government, corporate and political experience, beginning his executive branch experience in 2001 as President George W. Bush’s Deputy Assistant and Political Director. During his tenure at the White House, Schlapp advised the President, the Vice President, members of the cabinet, senior White House staff and maintained extensive contact with Members of Congress and federal agencies. Schlapp is now a a principal at Cove Strategies, a boutique government and public relations firm he and his wife, Mercedes Schlapp, founded in 2009 and is chairman of the American Conservative Union. Although Matt approaches politics from his conservative philosophy, he can give an honest interpretation of the strengths and weaknesses of both parties, and all those trying to fight in the political arena. 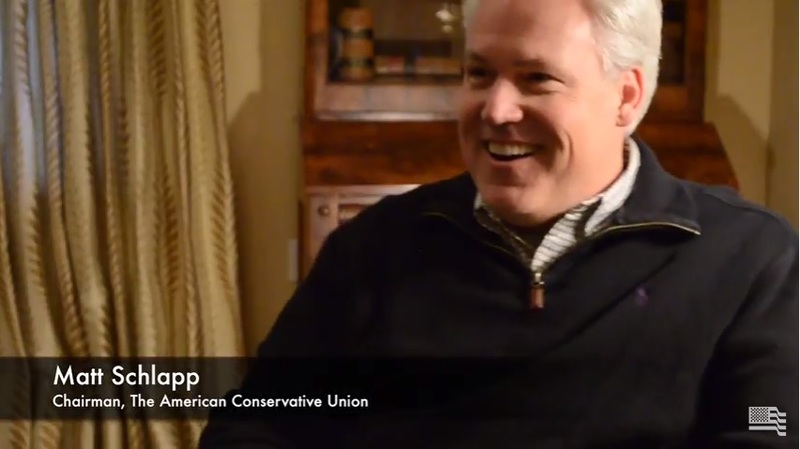 Matt Schlapp has more than twenty years of government, corporate and political experience and is a principal at Cove Strategies, a boutique government and public relations firm he and his wife, Mercy Schlapp, founded in 2009. Matt’s executive branch experience began in 2001 in President George W. Bush’s first administration where he became a deputy assistant to the president and his political director. During his tenure at the White House, Schlapp advised the President, the Vice President, members of the cabinet, senior White House staff and maintained extensive contact with Members of Congress and federal agencies. Prior to working at the White House, Matt built a successful career on Capitol Hill beginning in 1994 and working for five years as a press secretary, chief of staff and campaign manager. He transitioned from the Hill to the presidential election in 2000 in Austin, where he served as a regional political director. Following the 2004 campaign cycle, Matt joined Koch Industries as Vice President of Federal Affairs at Koch Companies Public Sector, LLC. In this role he directed major federal public policy strategies on environmental and energy policies, financial markets, legal reform, and international and domestic tax issues. 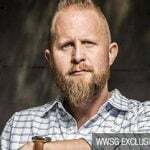 Matt is a Contributor to The Hill, and hosts a weekly radio show called CPAC 365 with his wife Mercy on Sirius XM Patriot 125. 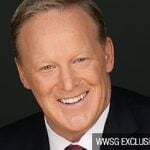 He appears often as a political commentator on Fox News, MSNBC, NBC, CNN, Fox Business, PBS, ABC, and CBS. Matt is currently the chairman of the American Conservative Union and the American Conservative Union Foundation, which is known for its annual conference, CPAC. 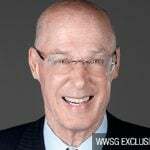 He currently serves on the board of The Boys and Girls Clubs of America, and on the Eisenhower Memorial Advisory Committee. 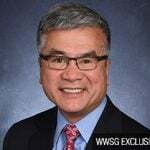 He previous board service includes; the National Association of Manufacturers, The St. John Vianney Theological Seminary in Denver, The Hugo Wall School of Urban and Public Administration at Wichita State University, The University of Kansas Washington Intern Program, and The U.S. Chamber of Commerce’s Political Affairs Committee. 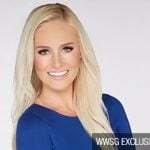 A native of Wichita, Kansas, Matt earned a bachelor’s degree from the University of Notre Dame and a master’s degree in public policy from Wichita State University. He and his wife, Mercy, met while working at the White House, where she served as the Director of Specialty Media. Matt and Mercy have five young daughters. From the White House to the halls of Congress to the Statehouses across the nation, politicians are struggling to connect to voters who are questioning the very foundations of America, our mixed economy, and our rapidly changing culture. 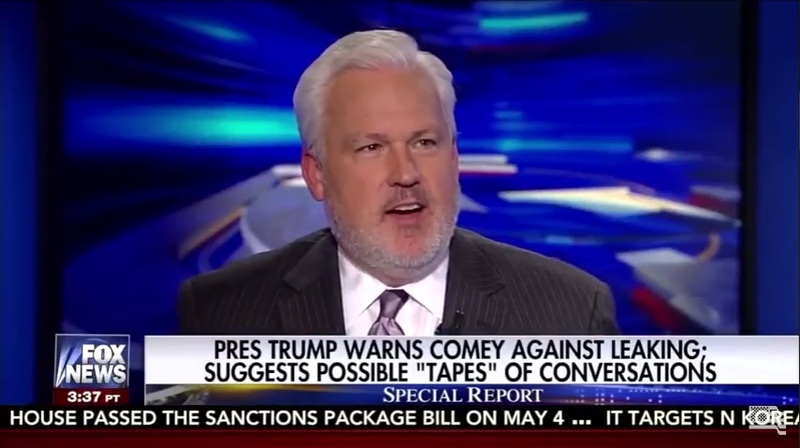 Matt Schlapp worked in the Bush 43 White House, has had twenty years of high level political experience,and gives commentary daily on all of the top national news programs. In his speech Why’s Washington Broken?, Matt can tackle specific policy issues like taxes, energy, and healthcare, and he can put the current policy debates in context with what is happening politically. Although Matt approaches politics from his conservative philosophy, he can give an honest interpretation of the strengths and weaknesses of both parties, and all those trying to fight in the political arena. The 2016 election came as a shock to beltway insiders and the mainstream media, alike. Polls were clear that Donald Trump did not stand a chance against his fellow Republicans, let alone Hillary Clinton on November 8th. Meanwhile, the heartland of America had been facing the repercussions of eight years of detrimental policies. Americans living between Hollywood and Washington D.C. felt as though they were forgotten, with their interests not being fully represented. While the Trump revolution may have been unexpected some, as far as middle America was concerned, real change was long overdue. 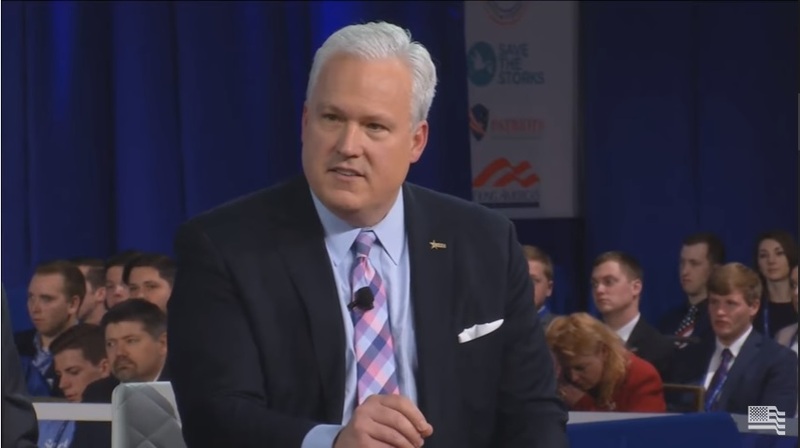 Matt Schlapp understood the need for an outsider in 2016, and recognized that Donald Trump was the only candidate who delivered an effective message to the heart of rust belt states. In this speech, Matt takes aim at the role the grassroots played in the rise of Donald Trump, and how that momentum must continue to ensure a repeat victory in 2020. (Real Time with Bill Maher) – CPAC Chairman Matt Schlapp joins Bill to discuss conservatives’ support for President Trump. (The Hill) – I had the opportunity to appear on “Real Time with Bill Maher” last week, and he asked me right out of the gate if I could understand why so many Americans are on edge. (The Hill) – I have to hand it to the Democrats; they had a good week. When will Hillary Clinton grow up and take responsibility? (The Hill) – The failure to accept responsibility is a growing problem in society and pushed in particular by progressives.